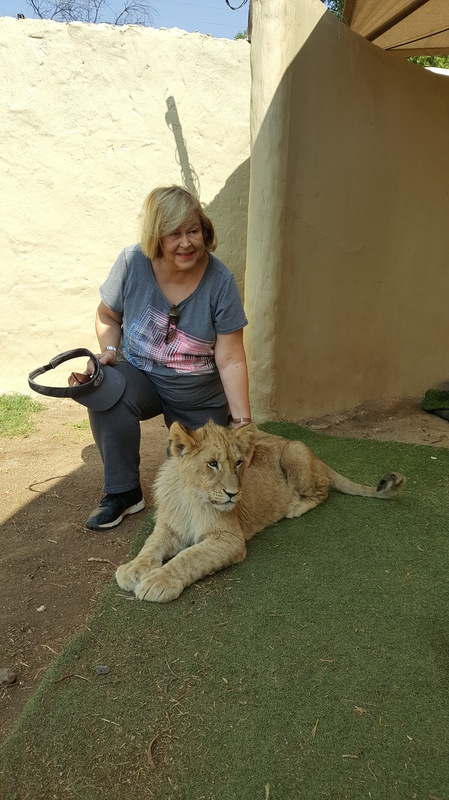 In South Africa with lions. 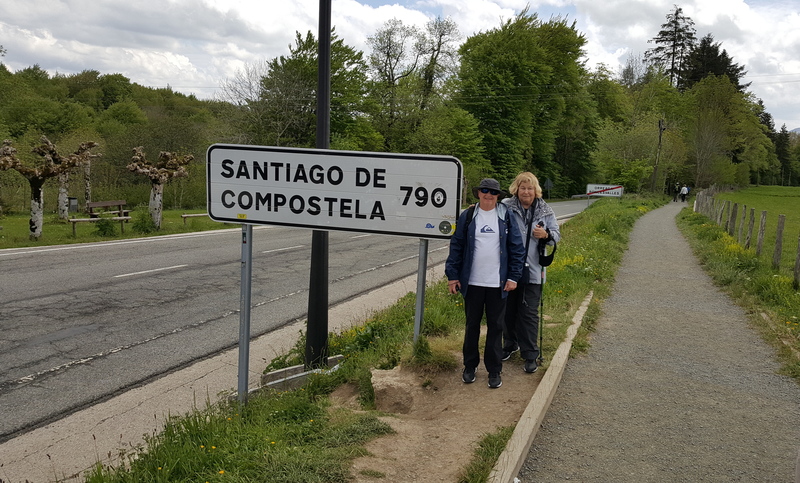 Hiking the Camino in Spain. Sorry, I am cutting back on personal appearances. I am travelling so much that it has become harder and harder to handle bookings. However I will try. Please use the contact form to reach me. A nominal fee, which will go to a non-profit supporting the preservation of local history, will be asked.